“Whoa,” I thought. And so did my husband, Ryan, and all the others who heard his response. Who is this man? I wondered. And is he like this all the time? Bound to a wheel chair, but happy? My exchange with him was the answer to prayer I needed that day. I had a particularly stressful job and was feeling the pressure of it. Not to mention my pancreas was being checked once more for nodules. But I couldn’t shake this man’s response out-of-my-head. What was his daily routine? What did he ingest to be so happy? And then I realized it. You could see and feel it in his countenance. I actually did not want to leave his presence. There was something just heavenly about him. And it brought me joy. We cannot survive very long without food or water. Sometimes we get cranky and irritable when we do. Even death when completely without. I believe, though, that these things can happen even when we aren’t spiritually nourished as well. Truth is, we can’t make it without feeding ourselves spiritually. But many of us still try to. And maybe not even intentionally. You know, we get busy with our to do lists, family, shuttling kids to activities, work, church, civic engagements, sports, social media, hobbies, games, and so-on-and-so-forth. Yet, we were born spiritual-beings. Many have even quoted about it. Like American businessman and educator, Dr. Stephen R. Covey, and French philosopher and priest, Pierre Teilhard de Chardin. 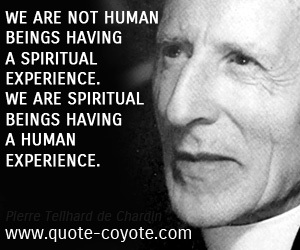 In fact, Teilahard de Chardin believed, “We are not human beings having a spiritual experience. We are spiritual beings having a human experience” (Quote-coyote, n.d. ). 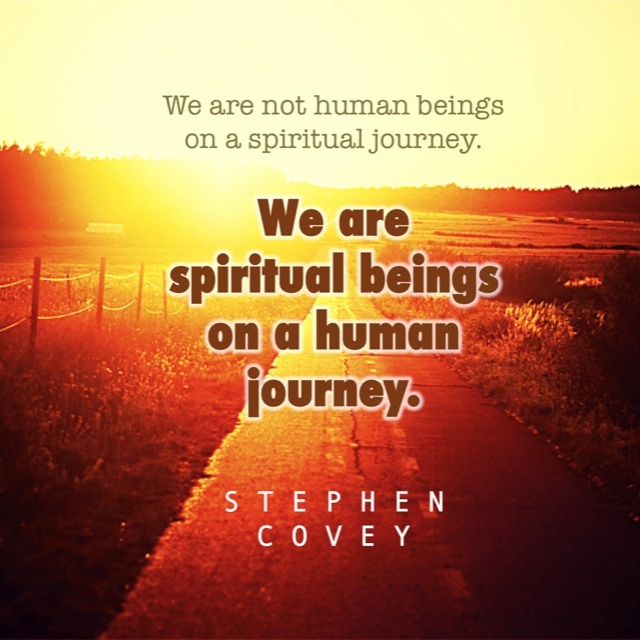 Covey, similarly, found, “We are not human beings on a spiritual journey. We are spiritual beings on a human journey” (People. Stephen R. Covey, n.d.). So if we are spiritual beings, then why do we act human a lot of the time? You know, where we put worldly things first? Because that is what we were born into. Yet, that is not where we came from. We were once with our Father in Heaven. There He had great plans for us. And what we could become. Then we were born into this world and forgot where we came from and our purpose. The answers lie in the scriptures He supplied for us to navigate this human life. And in the opportunity to pour out our hearts to him in prayer. Can’t leave out the trials that humble and teach us to become more like Him. And to be grateful for them as He is molding and shaping us to become like Him. They’re the refinement we need even though they sometimes hurt. Throw service in that mix that helps us to love others and take the focus off ourselves. 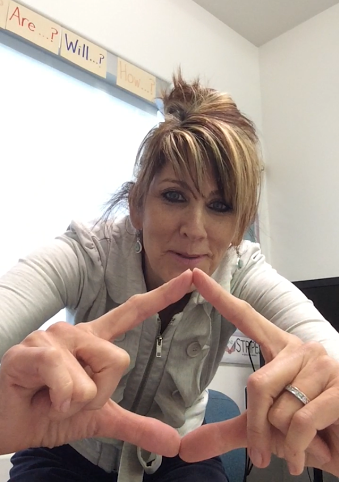 Doing these simple steps everyday can help us become spiritual-beings like my friend from the temple visitors center.